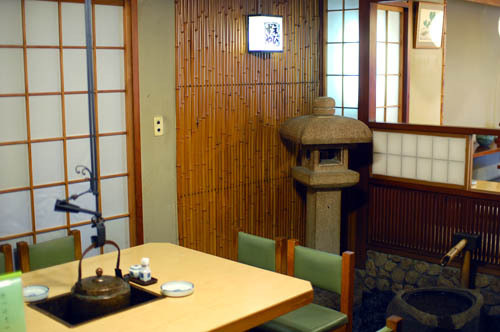 Thin, flat kishimen noodles are a featured dish here, served in a hot fish-based broth with fish cakes, fried tofu, boiled spinach and other ingredients. 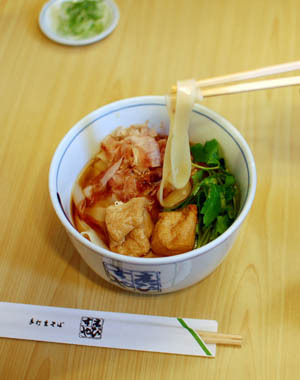 Another popular dish is their rather novel curry-cheese udon noodles. 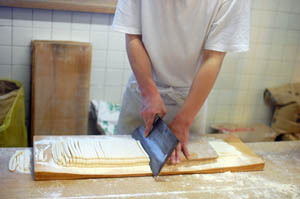 If you show up early in the day you can watch the noodles being made in the glassed-in work area at the front of the shop. 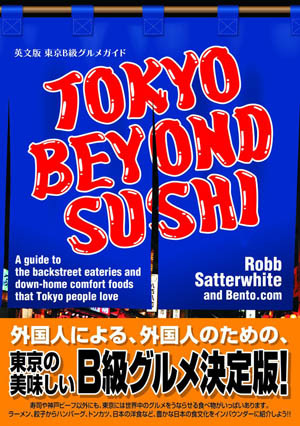 The shop is located in one of Nagoya's adult entertainment districts, although it's reasonably tame at lunchtime.